When you pull up to the Quattro Hotel and Conference Centre, amid the fast food restaurants and low-rise motels along Sault Ste. 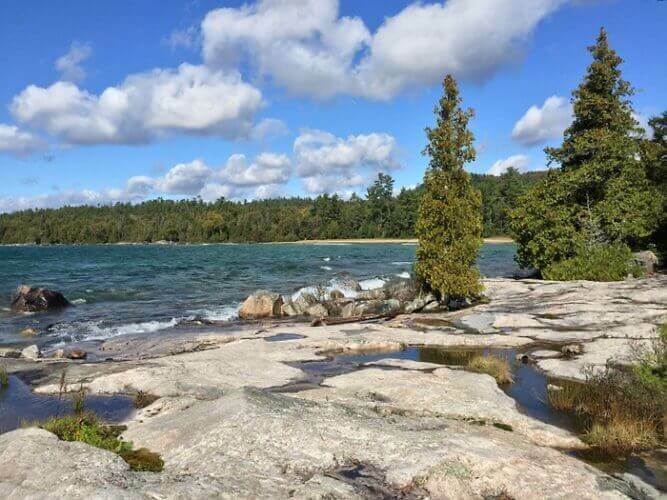 Marie’s Great Northern Road, you might not suspect that this Ontario lodging is a gateway to adventure. 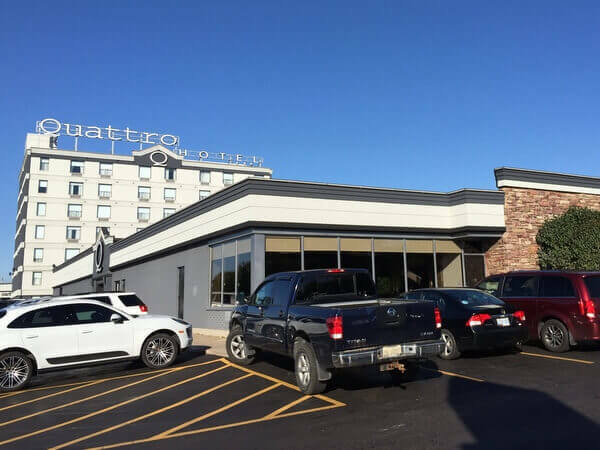 But as I learned during an autumn stay in this Northern Ontario city — just across the bridge from its Michigan counterpart of the same name — you can find all sorts of outdoor activities in and around “The Soo.” And the Quattro Hotel is a convenient, family-friendly base for an active holiday.